Buyers can approach us for acquiring top-of-the-line quality Assembly Winding Machine at coffer-friendly prices! 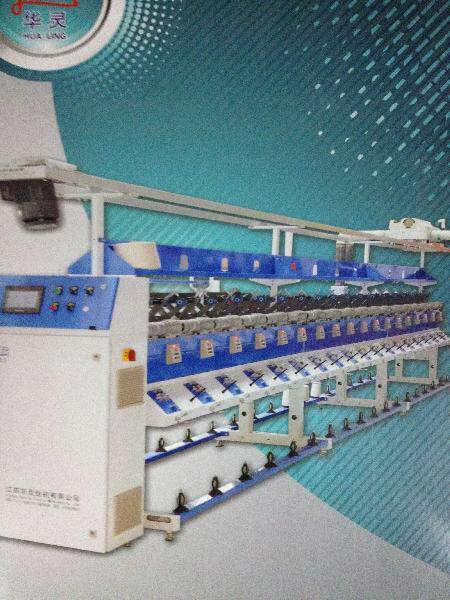 Our Assembly Winding Machine is configured with microcontroller and stops automatically on reaching set length. Our stringent quality procedures and analysis as per the guidelines help us in presenting reliable product range.